Our passion is floral design. 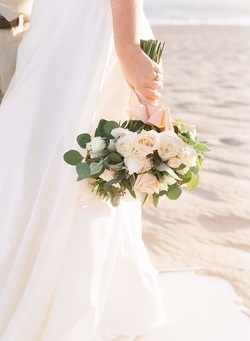 Valley Florist proudly serves the Southern California area for all of life's celebrations. Events range from special occasions at your home, lavish weddings to weddings on the beach (yes, even destination weddings) and much more! We make your floral vision a reality. Call us today to schedule a personal consultation at 1-562-623-0625. "Absolutely the best floral design team I have ever worked with...thank you!" - Lisa F.